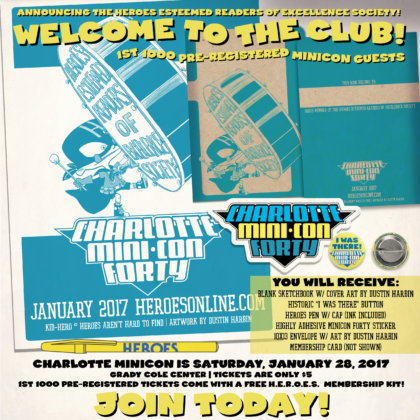 Announcing Heroes Esteemed Readers of Excellence Society! 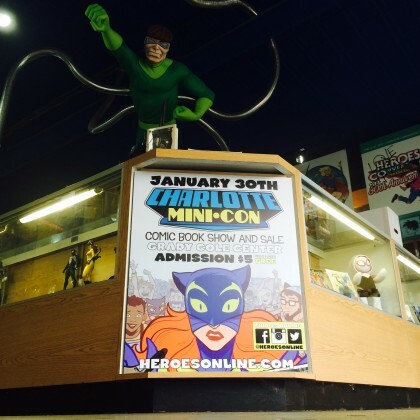 Membership and this amazing package is FREE w/ 1st 1000 #CLTMiniCon tickets! 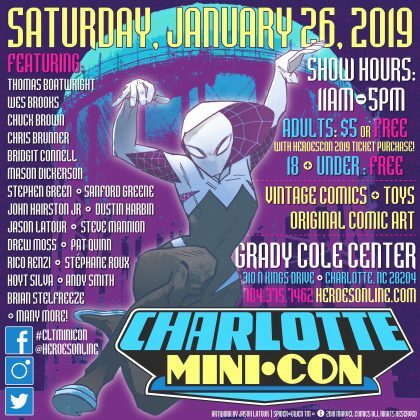 Charlotte MiniCon Artist Annex tables on sale now! Artist Annex applications are open for Charlotte MiniCon 2017! Space is very limited! 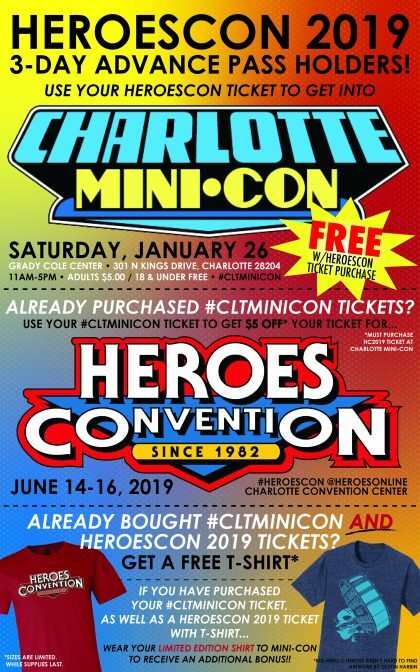 Charlotte MiniCon is back and it’s turning 40! 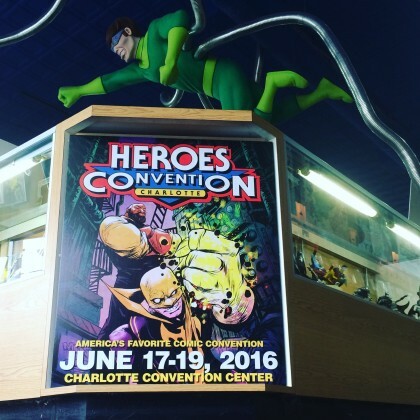 Come celebrate at the original North Carolina comic convention. We’re keeping it old school with comic book vendors and comic creators at Grady Cole Center on Saturday, January 28, 2017. More info coming soon, don’t miss it! 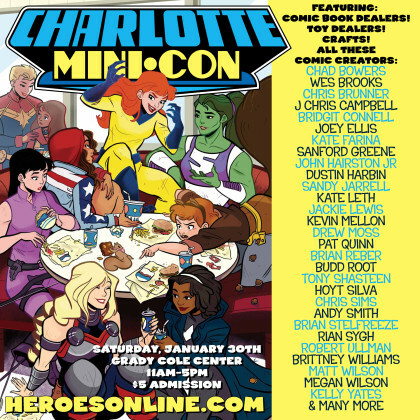 CHARLOTTE MINICON 2016 :: CALLING ALL ARTISTS! 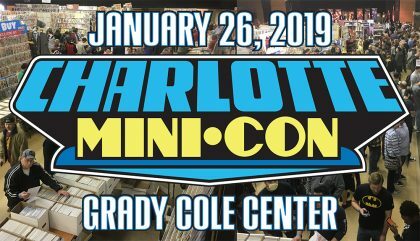 Charlotte MiniCon is coming! Saturday, January 30 2016! 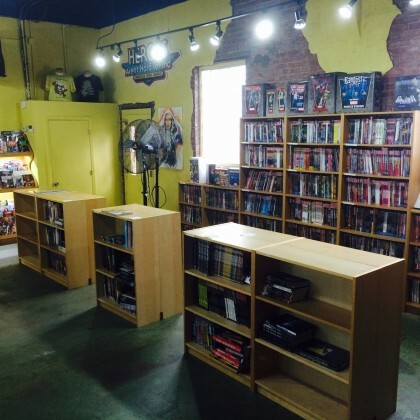 If you are an artist and would like to set up on a 3′ space in our very busy Artists Annex, now is the time! Download this application and get it back to us. 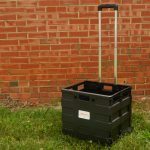 Space is very limited so act now to ensure a spot!